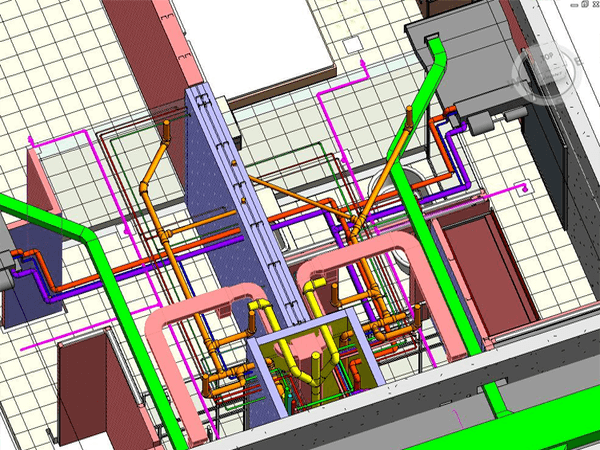 Building Information Modeling helps in generating an intelligent multi-dimensional digital representation of the functional and physical characteristics of a facility. It gives engineers, architects, and construction professionals/builders key insights for planning, designing, and building infrastructural facilities efficiently by facilitating seamless team collaboration. 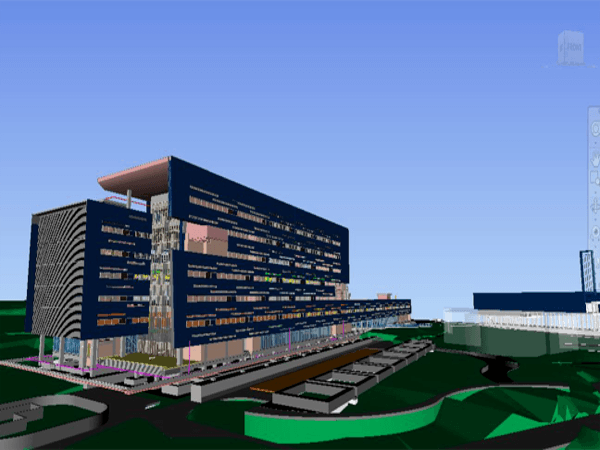 The successful implementation of BIM results in increased productivity, reduced wastage, cost control, and an improved ROI on the overall construction investment. But is that just what we say? Well no. 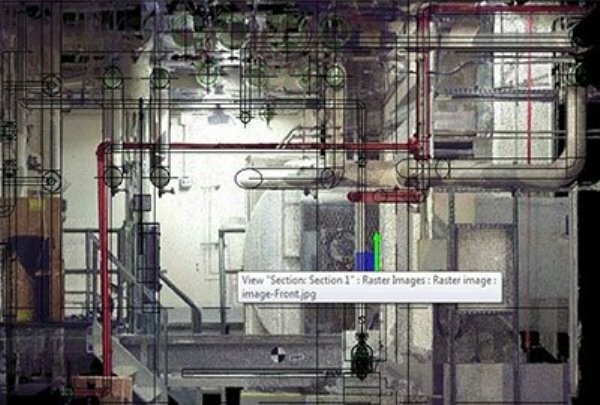 BIM application in construction has been transforming the construction industry ever since the mid-‘80s. Thirty years later, today, the world has taken to BIM technology to streamline and ease the infrastructural designing and execution. Countries around the world have benefited from BIM integration into their Construction Services Management. 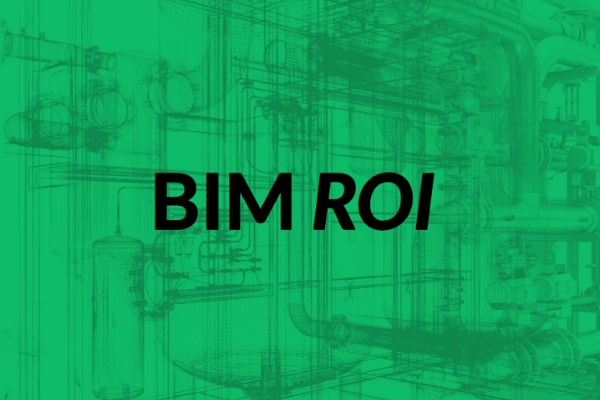 As per a McGraw Hill report, two-thirds of the users of Architectural BIM Modeling have reported a positive ROI on their investments. 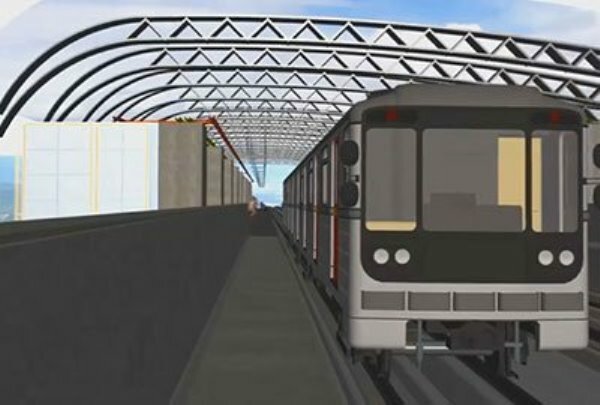 This is a notable project that implemented BIM. A USD 320 million project that reported a savings of over USD 1.2 million! A USD 100 million project spread over 45,000 sq ft area saved a whopping USD 10 million on the estimated project cost through the clash detection features of BIM. 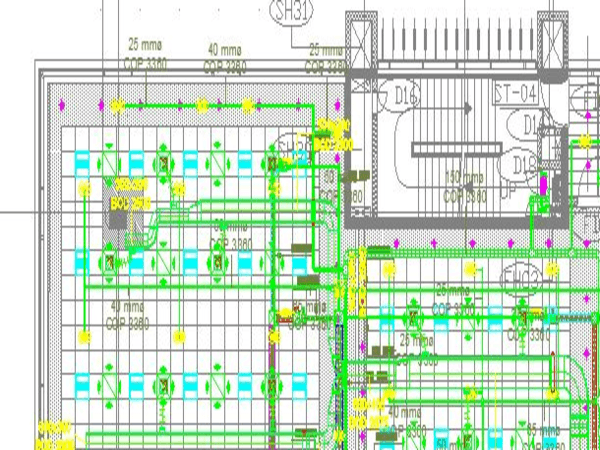 The team found about 500 serious problems that were rectified during the design stage driving the massive cost saving on the project. 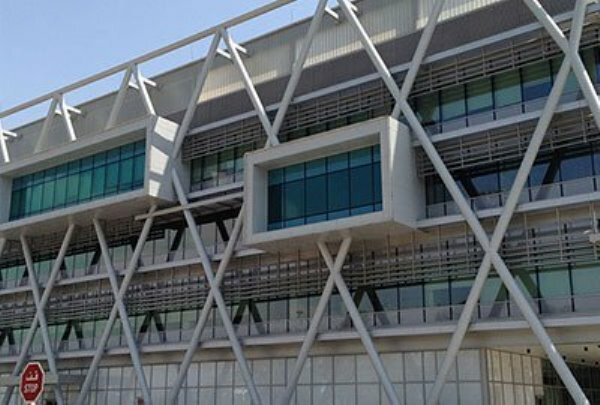 The Indian IT giant was duplicating an already built building at one of its campuses spread over an area of 74,000 sq ft. The biggest challenge the team faced was the unavailability of as built data. The construction drawings that were available only available were substantially different from the actual building and no accurate as-built data was available. 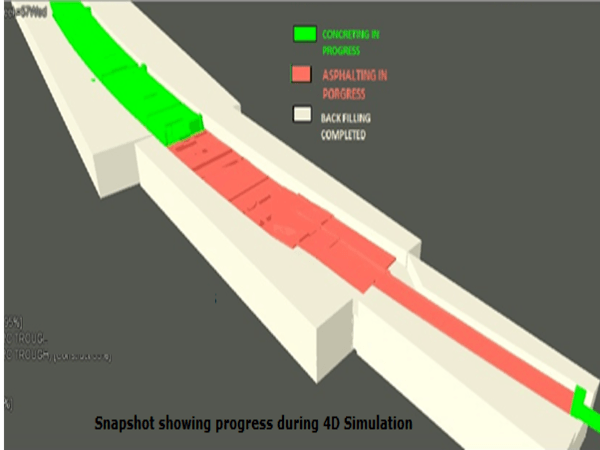 The team used BIM to build a model focussing on Clash Detection and Resolution (CDR). Of course, these savings in time, cost, effort, and improvement in construction quality is the norm rather than the exception when using BIM. And Mechanical Electrical Plumbing (MEP) and Building Services Engineering folks agree. There is no longer any room for doubt. These stats prove the importance of BIM in delivering higher ROI from the investments made in construction. BIM achieves this through controlling costs, better planning, saved time and accurate estimations for raw material and time. It’s time for you to consider your own BIM Implementation Plan and BIM Execution strategy.